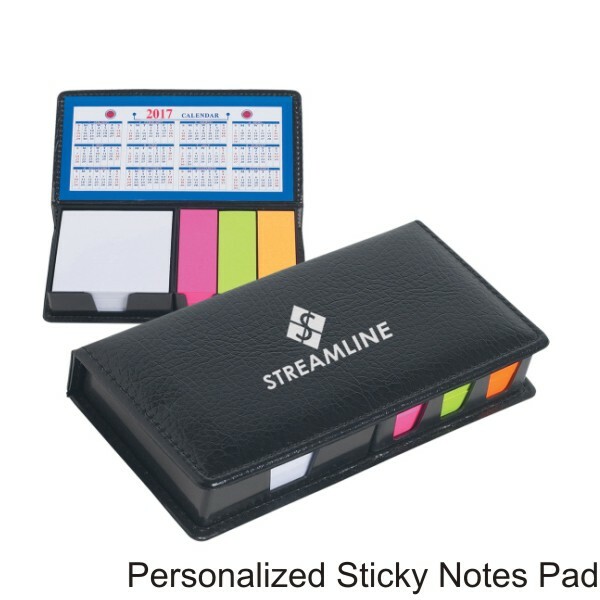 We are known suppliers of Sticky Notes Pad. 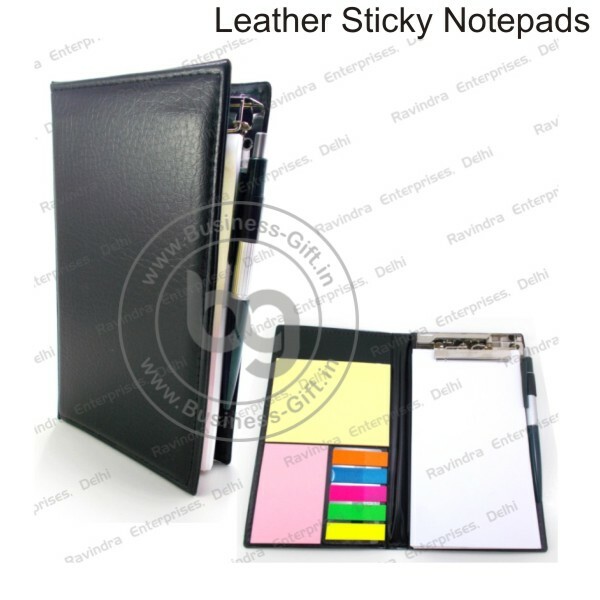 At Business-gift.in , if you have bulk then we can customized note pads as per your specifications. 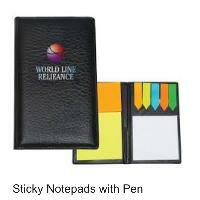 We have state-of-the-art warehouse that is well-maintained by the storage experts. They ensure that our wide array of products is kept safe before making the final dispatch. You can rest assured us for the safest and superfast deliveries of the product range that we carry out in the dedicated time frame. 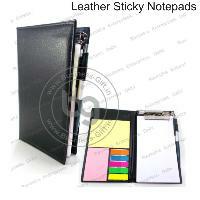 These Customized Sticky Notepads are made of high-quality paper with a strong adhesive back.